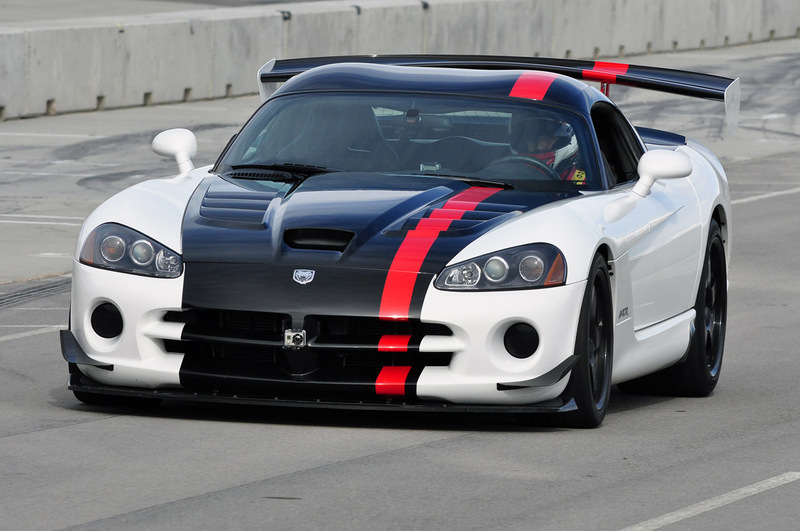 We do know it’s no longer being made but, us petrolheads are happy as we can always enjoy the Dodge Viper ACR version. As one of the fastest cars to ever run round the Nurburgring, the Dodge Viper ACR felt the need to flex its muscles one last time before the stability control creeps in on the 2013 edition. This particular occasion means that we’ve now received confirmation about the latest success story we can praise the Dodge Viper ACR for is what it just did running round Miller Motorsports Park. 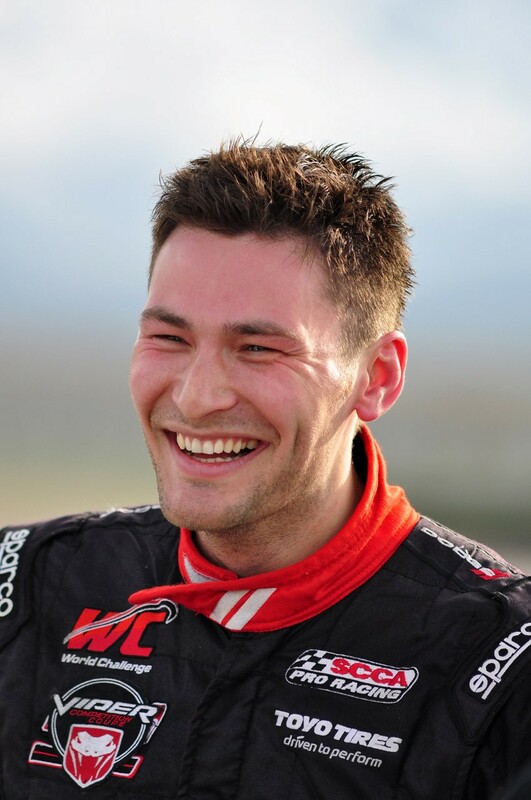 A new record for production cars was set when Chrysler teamed up a 2010 Dodge Viper ACR with road racer Kuno Wittmer. The figures now stand at 1:59.995 to complete a full lap which is an almost irrelevant figure until you find out what the previous record holder was. Up until today, the fastest production car ever to go round Miller Motorsport’s racing was a Corvette ZR1 driven by Jan Magnussen. Adding a little bit of salt to the General Motors wound, the ZR1’s lap time was 2:03.86, and since four seconds is eternity round a race track you can imagine the flame wars eager to start. Video: Ferrari 599 GTO – All models sold!